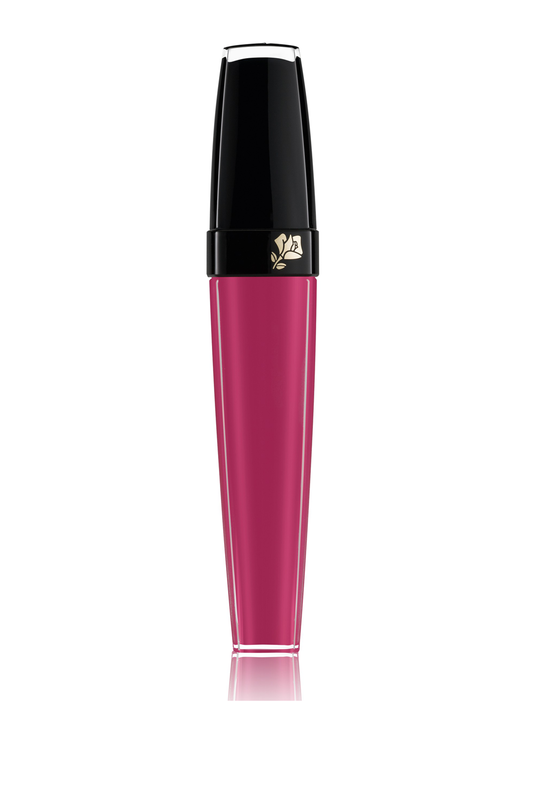 Give your lips a magical touch with L’Absolu Velours by Lancome. A beautiful lip gloss that has six times more pigment than a traditional lip gloss. Feels very comfortable to wear with a matte finish.